Prestone has been presented with the Mohawk Award of Excellence for: Outstanding Achievement in Graphic Arts. Prestone Press is pleased to announce the newest addition to our growing list of credentials. 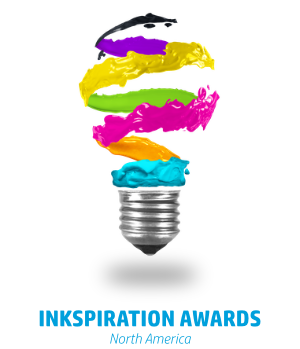 Drumroll please…2017 HP Inkspiration Award Winner. Prestone Press is proud to announce that on November 8, 2016 we were officially certified for ISO 9001 Quality Management Compliance. Our most recent recognition-a featured spot in the PaperSpecs Gallery showcasing our case bound oversize book, Eva Fehren XXI Women, printed on our HP Indigo 7000 digital press. Printing Impressions magazine, producer of the annual Gold Ink Awards, announced that Prestone Press, LLC has won a Silver Award for the entry, titled Prestone Jet Varnish Capabilities Brochure in the Digital Print category. Indigo is the premier digital press and as such it cuts the cost and time associated with traditional printing as much as 50%. Indigo makes the short runs our clients craved, deliverable, and that makes us very happy. With the size and flexibility to meet all of your printing needs.